Since having Little One 2 years ago, we have had a number of special occasions which have called for some gorgeous balloon decorations, including his Christening reception where we had blue balloon displays on each table, his first and second birthdays and most recently, for the gender reveal of our second baby. 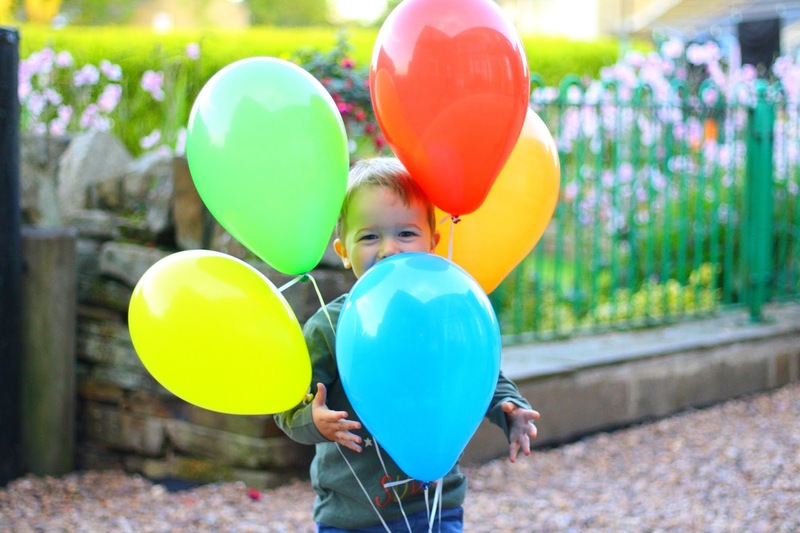 Balloons make fantastic, simple and eye catching decorations and centrepieces at all sorts of celebrations, but they can be pricey. I have tended to always go to the same balloon shop a few miles from our house to get our helium balloons, but it is really quite pricey. In fact, for 3 blue latex helium balloons, I spent £8.00! How crazy is that? Our gender reveal earlier in the year where we used blue helium balloons to reveal baby is a boy! Friends and family loved this idea. I think balloons are so simple and effective. I wish back then I'd known about Balloon Time portable helium/balloon kits. These are kits which come with a helium filled tank, a pack of latex balloons and a ball of ribbon. Finding a supplier is really easy using the store locator on their website; kits are widely available at various shops and supermarkets around the UK and and cost around £22.00 for a standard kit. 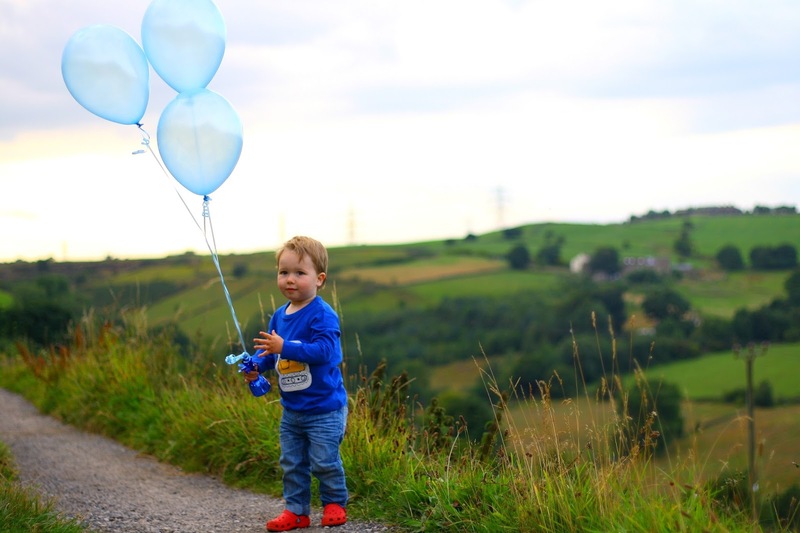 I was amazed that I was paying through the roof for 3 single balloons when I could have crossed the road and bought a kit from Asda, paying around 66p a balloon, instead of the £2.60 at the independent shop. When we got our balloons for LO's Christening reception from the shop down the road, I remember the difficulty we had in organising a time on a Sunday morning to pick them up and transport them to the venue without taking up an entire car, floating away, popping or deflating before the event. It was a real nightmare. One of the best things we have found about the Balloon Time kit is how portable easy to use it is. It really does give you a convenient alternative to transporting pre-inflated balloons in bin bags like we had to before. The kit allows you to inflate them at your convenience and even at the venue. The process of filling the balloons with helium was quick, very easy and not too noisy, which is always a bonus. You simply turn the tap on the tank, place a balloon over the nozzle, pinch and squeeze down on the nozzle. Each balloon took just seconds to inflate. The helium tank is very light to carry and portable, plus it's recyclable too. 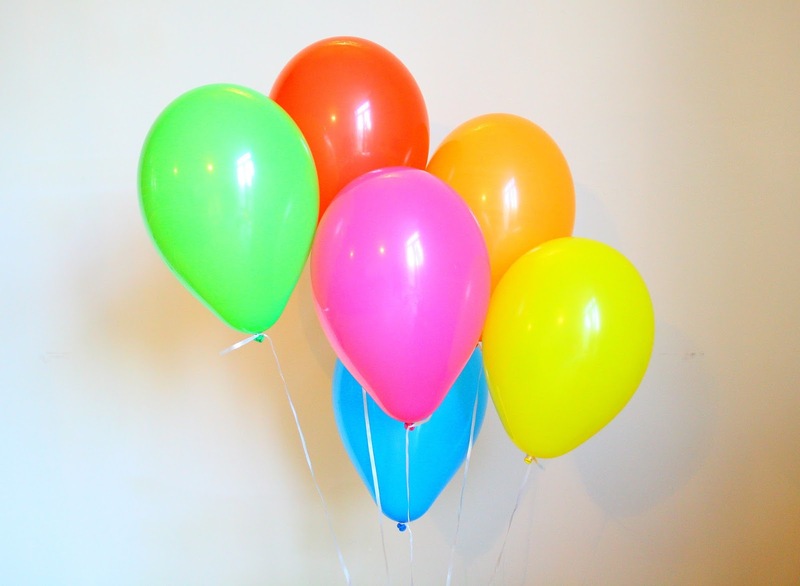 There are two types of kit available: the standard helium kit which comes with 30 9" balloons, or the jumbo kit which comes with 50 9" balloons in assorted colours. If you wanted to use your own foil or other balloons, you could just opt for the standard or jumbo helium tank. Next time we have a celebration which calls for balloon decorations, I shall definitely be making a massive saving and heading to my local supermarket to pick up a Balloon Time helium kit! 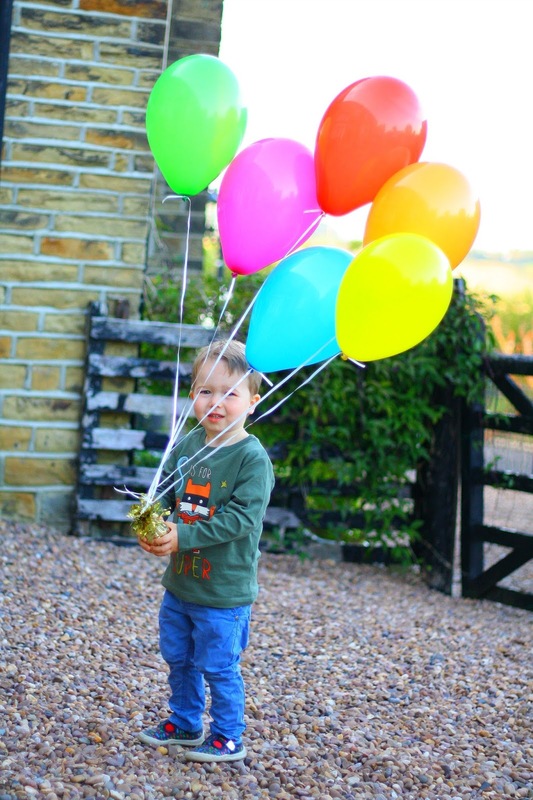 I have already got some inspiration for what I can do with balloons next time we have cause for a celebration- there's some amazing ideas on the Balloon Time website, including balloon decor ideas for baby showers, hen dos, birthdays, weddings and Halloween. 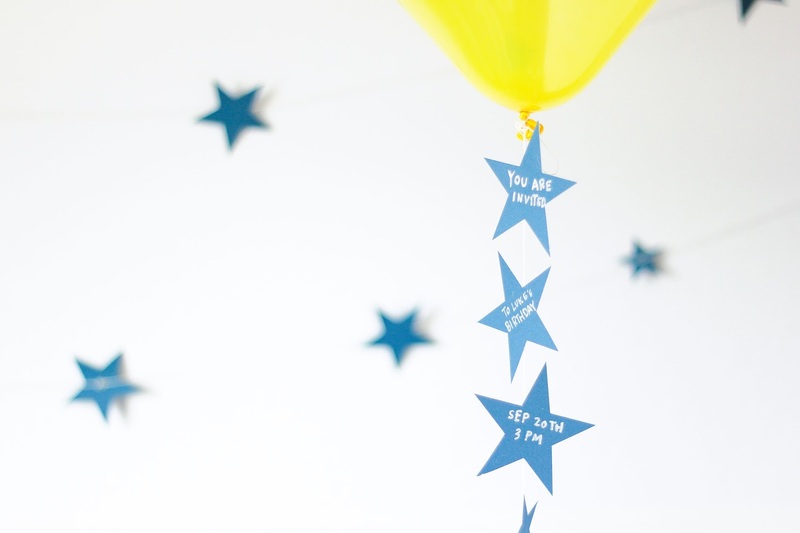 I love this idea for a baby shower- guess the baby balloons. Simply tie photos onto the ribbon of the balloon and let them float to create a gorgeous display. 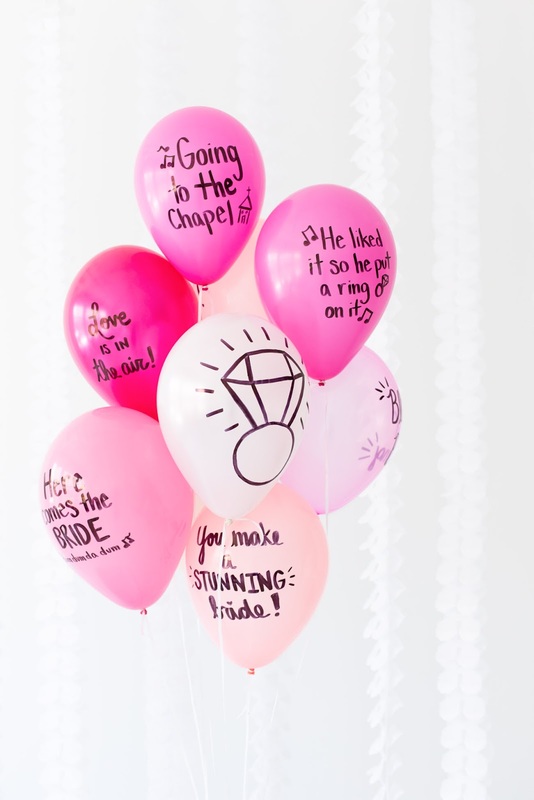 A fab idea for a hen do- each 'Hen' writes a message to the bride on a balloon. A really simple and effective idea for a party invitation- would work best if giving out invites by hand! 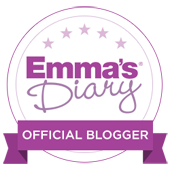 But I love ideas which are a bit different! Hi, nice experiment with balloons, Balloons are the symbol of happiness every kids like to play with the balloons and also this balloons makes parties to look grand. These balloons are filled with helium gas, helium helps the balloons to fly higher because it is lighter than air, helium cylinders are used for filling balloons faster thank you for sharing the blog. 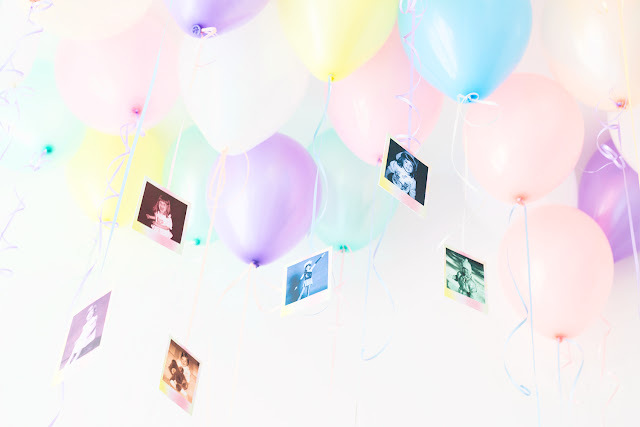 Its a great idea as nowadays balloons play an major role in all kind of parties and celebrations, especially the Helium gas filled balloons ( helium balloons) are being mostly used and irreplaceable part of decoration kits.